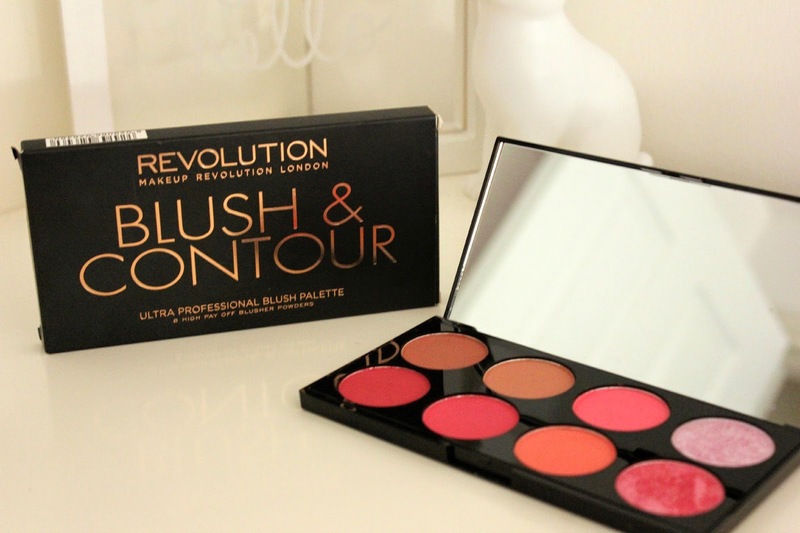 I first tried Makeup Revolution when I got their Lipsticks and Foil Shadows, I reviewed them HERE if you want to take a peek. After putting those products in my kit I thought I'd try these, They're perfect for a make up artist kit as they are really compact and offer a lot of choice. I have two of the three Blush and Contour palettes available, Hot Spice (Left) and Sugar and Spice (Right), Makeup Revolution have also just launched their newest version Golden Sugar. Each palette contains eight shades, which include Two highlight shades, two with a slight bit of glitter and four more matte/satin finished shades. 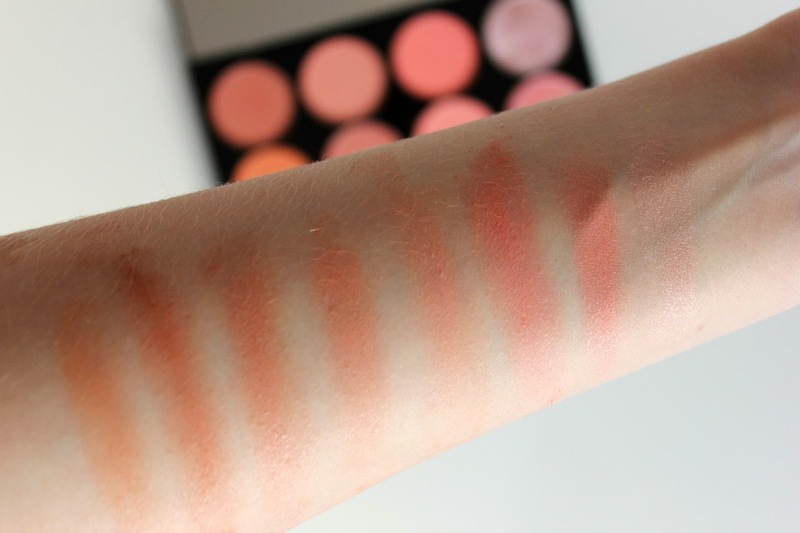 Theres so much choice and selection within the palettes, I wouldn't say its incredible for contouring as the name suggests using it for, as I find the more orange based of the two, Hot Spice, just has the wrong undertones to it for contour. I think its also down to just trailing it and seeing what suits you, but as I am so pale these shades just don't work for me as a contour. The pigmentation to these blushes however are incredible, I was worried they would just be a wash out, but the amount of pigment to them is a lot more than I was expecting. All though a couple of the shades contain glitter, they don't leave you looking like you've been dumped in glitter, I wouldn't say you can really notice the glitter at all. They're creamy in consitancy and are wonderful to blend, If you were just starting out with make up these are fantastic, not only in value but just in sheer choice! I think I will have to add Golden Sugar to the collection, that is however more based on the bronzer and highlighter side of things. So if you're looking for really good value blushers and a highlighter I can't recommend these palettes enough! You can get each palette I've mentioned HERE. At £6 each! 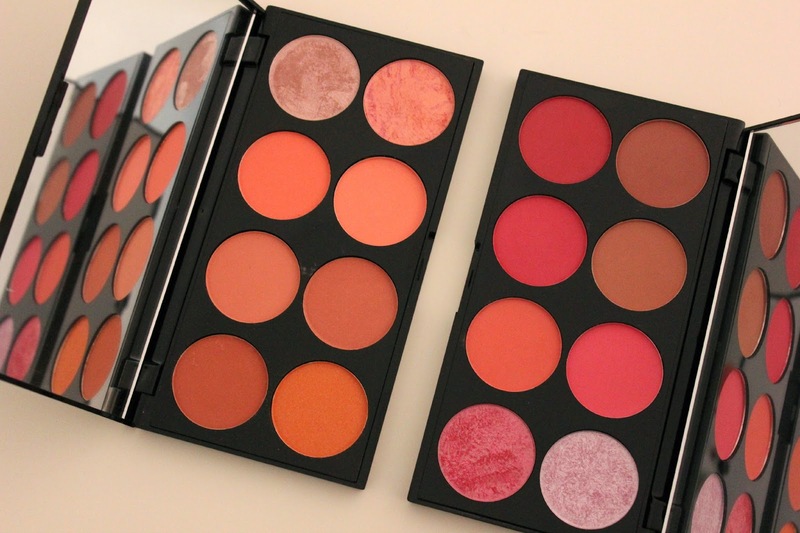 These do look seriously stunning as blush palettes, but I wouldn't call them contour palettes as they don't really have bronzers, especially Hot Spice! Wow its nice collection of lipstick in this makeup kits i like pink and red lipstick so cute and beautiful makeup things! safety officer courses in chennai|Industrial safety training institute in chennai |fire and safety course in chennai|Iosh training in chennai|nebosh igc course in chennai nice blog keep posting! 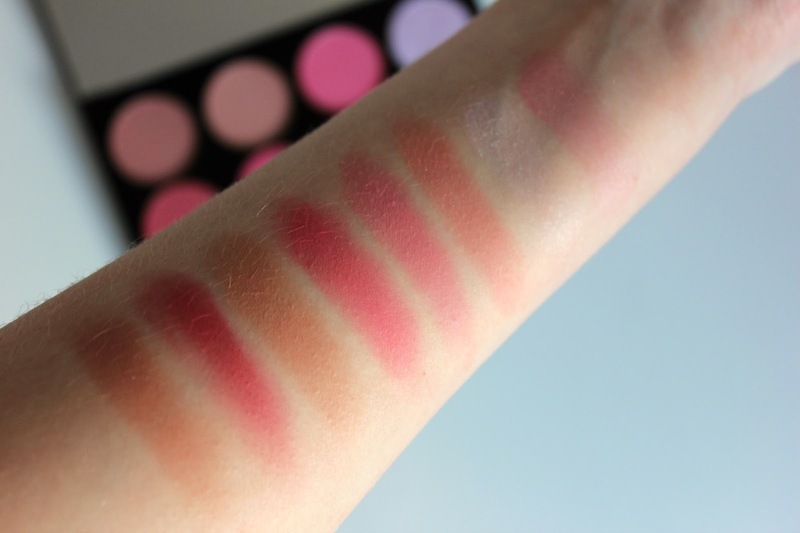 Very nice blush makeup like this is useful to all blush palettes thanks for sharing. fire fighting training courses in chennai|fire fighting training| fire fighting course|nebosh igc training in chennai|nebosh safety course in India great post!